Free printables - school posters "Be somebody who makes everybody feel like a somebody"
I found this quote and it really touched me. I love children. They are precious and amazing. I have seen this work over and over again. 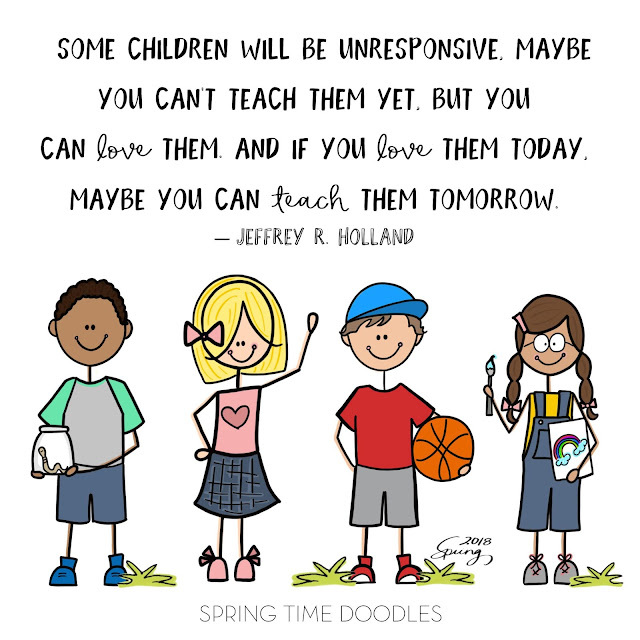 When a child feels loved, he or she will respond more to you. With back to school I wanted to draw this for teachers and parents. Click here to download the JPEG or PDF version. The size is square, great for 8x8, 12x12, etc.